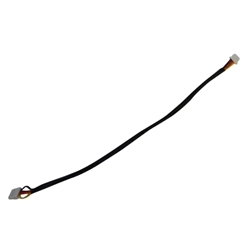 Description: New genuine Acer projector cable. This cable connects the mainboard to the ballast. Acer Projector H6510, P1340, P1500, S1213, S5200, S5201, X1140.